Everyone who knows me, knows that I have a lot for all things makeup. 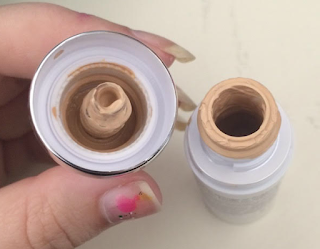 When I had a chance to review a new line of foundation, I was over the moon excited about it. 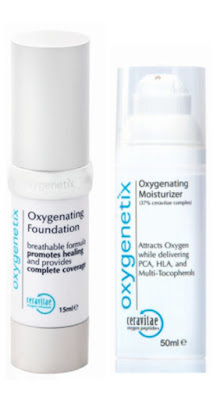 I had the chance to review the Oxygenetix Oxygenating Foundation and Oxygenetix Oxygenating Moisturizer. The first product I tried was the Oxygenetix Oxygenating Moisturizer. With the harsh winter air, my face has been getting funky dry patches on it. I started to use this product and I loved how it made my skin feel as well as how it took care of my issues of the dry areas. I would put a little on and it helped. 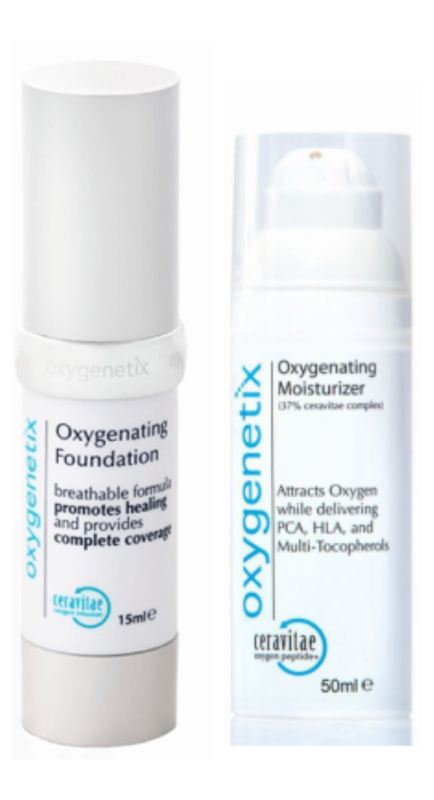 The Oxygenetix Oxygenating Moisturizer also comes in three sizes. You can get it in a 30ml bottle or 50 ml bottle and a 75 ml bottle. This is a product I would recommend to everyone! The Oxygenetix Oxygenating Foundation was easy to apply and has amazing cover up. Due to my light skin though, the lightest color which was pearl was still a shade to dark. It felt and looked amazing on. A little bit does go a long way. When I applied it I used a makeup brush and put about 5 drops on the brush. Then I applied an even layer on my face. If it came in a lighter shade I would wear this product all the time! I am impressed with how this bottle works for both bottles. There are a few needed steps to understand how this is set apart from other companies. That way when you get your bottle and it doesn't seem to work, you can figure it out with out having to contact the company. First you will want to make sure the Cap is on as tight as you can get it. Then you will want to point nozzle away from you or in the sink or a towel. What that does, it allows you to get all the air out of it which allows your product to last much longer then other products. The bottle is made as a vacuum. Once it is opened the extra air has to be released from the bottle which may have accumulated air pressure during shipping, originally causing the problem. Once you have that done it should work properly! 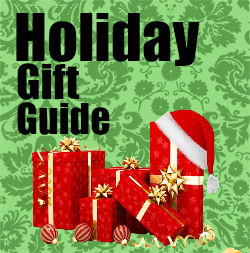 You can purchase both products on Amazon. The Oxygenetix Oxygenating Foundation price range from $36.00 to $66.00 depending on the color you order. This item also has free shipping. The Oxygenetix Oxygenating Moisturizer comes in three sizes and price range from $68.00-$75.00 with free shipping as well. There is no need to worry about being a prime member to get the free shipping either! If you have been looking for a new foundation and moisturizer I would recommend both of these to anyone! .